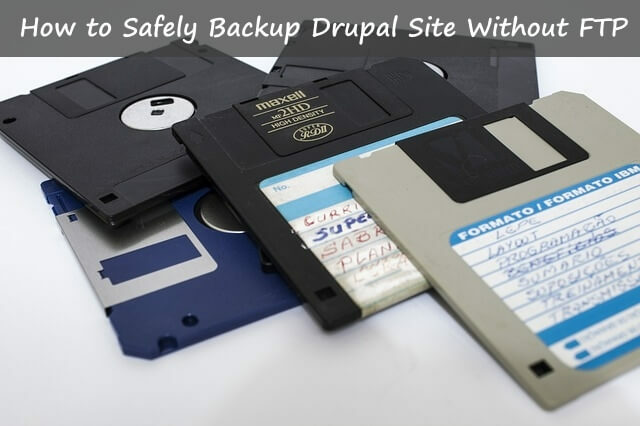 Wants to backup your Drupal website without losing any data? or if want to backup the Drupal website without FTP, Then you are reading the right article, So in this tutorial you will learn how to backup your Drupal safely, Step by step, Drupal is one of best CMS (Content management system) is the world, And there are many beginners who doesn't know how to backup Drupal site in just few minutes, If moving your Drupal website to new web hosting or you want to have the backup files of your entire Drupal website then you will learn in the tutorial. 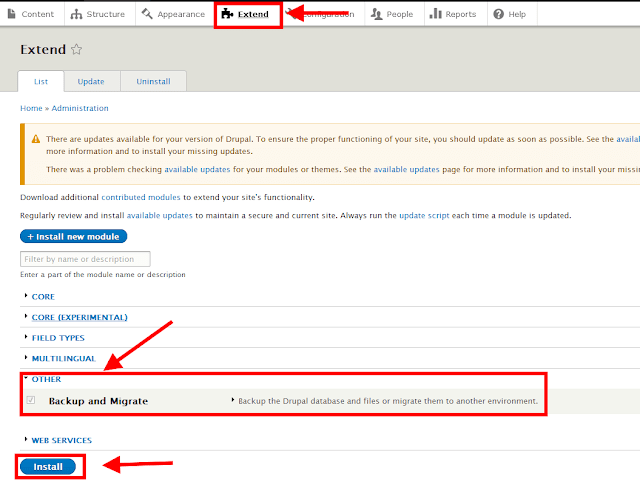 Yes, you can backup your entire Drupal website, including your Drupal database with the Drupal free module, To backup your Drupal site, you need to install the "Update Manager" to upload the Drupal module. So go to your Drupal admin area, click on extend tab and then search for "Update Manager" module check it and click on "Install module" button from the bottom of the page. 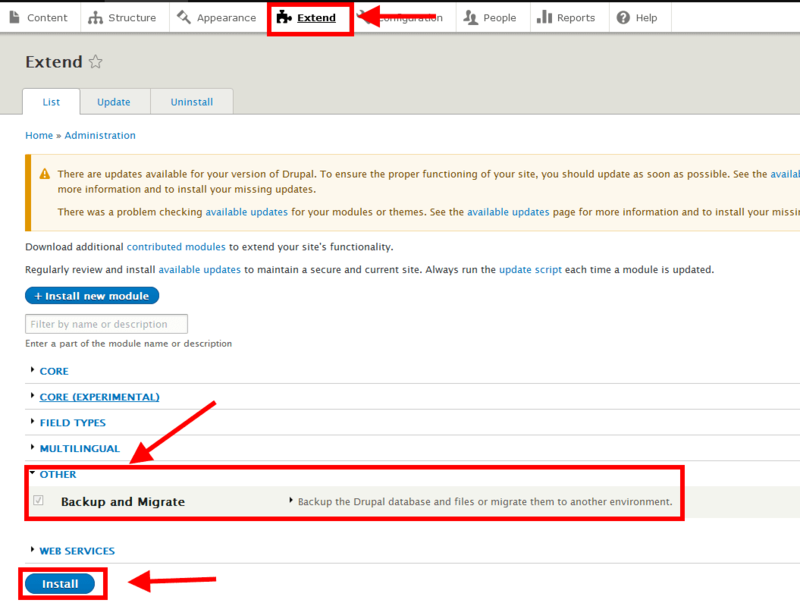 Once you have installed the "Update manger", then you need to download the "Backup and Migrate" module from the official Drupal website. 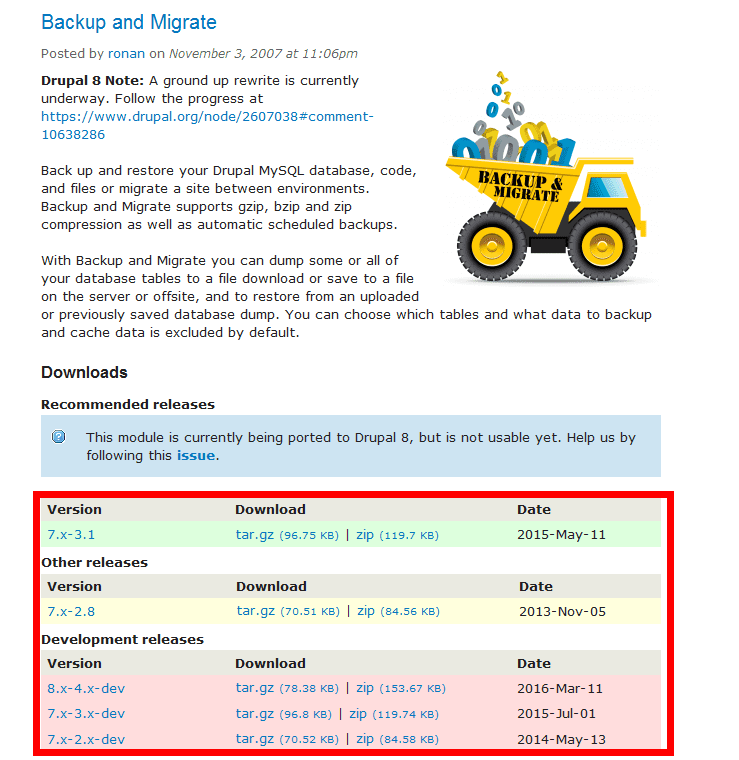 Once you have downloaded the "Backup and Migrate" module then go to your Drupal >>Extend >> Click on "Install new module" to upload the backup module that we just downloaded, or if you can't see the "Install new module" button, then just add the "admin/modules/install" after your Drupal site URL. Once you clicked the "Install new module" button, then you will upload page where you can upload your module, so click on browser button and select the module and upload it. Once you have uploaded the module then you need install it from the modules page just like we install the "Update manager" module. 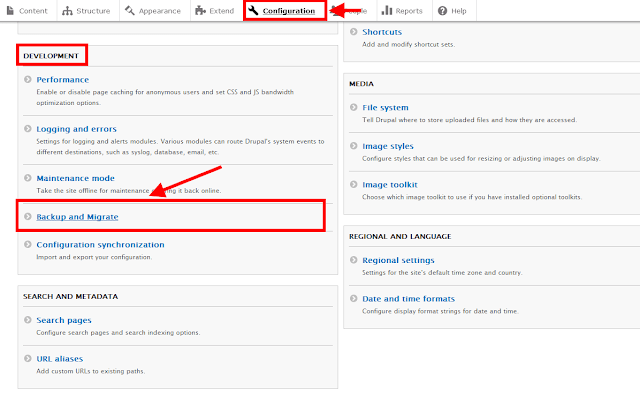 Once you have installed the backup and migrate module then go to the configuration tab and then scroll down to "Development" section and there you will see the backup and migrate module link click on the that to create your Drupal website. On the back and migrate page you can create backup of your Drupal site and also create the backup schedule for your Drupal, from the schedules tab. Let's create the backup, select the "entire site" backup option from the Backup Source section and then click on backup now button. 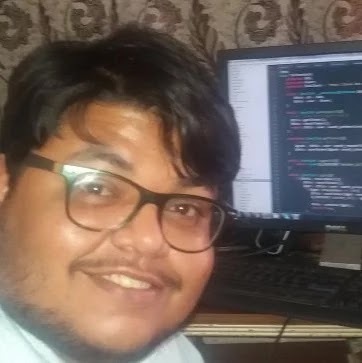 Congratulations, you just created the backup of your Drupal site without FTP client, We hope this Drupal backup tutorial will help you to create the backup, And make sure to like and follow us on Twitter, Facebook to get more tutorial like this one. 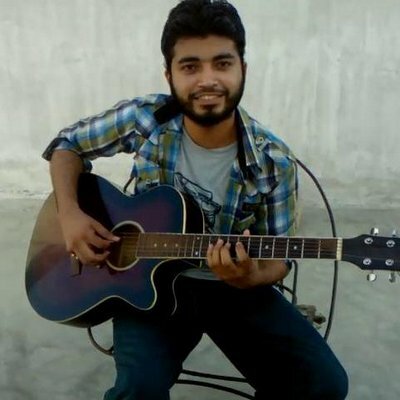 And also give us feedback in the below comment section.